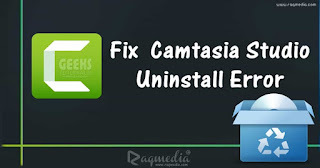 Camtasia Studio is one of the most popular screen recorder and video editor software. 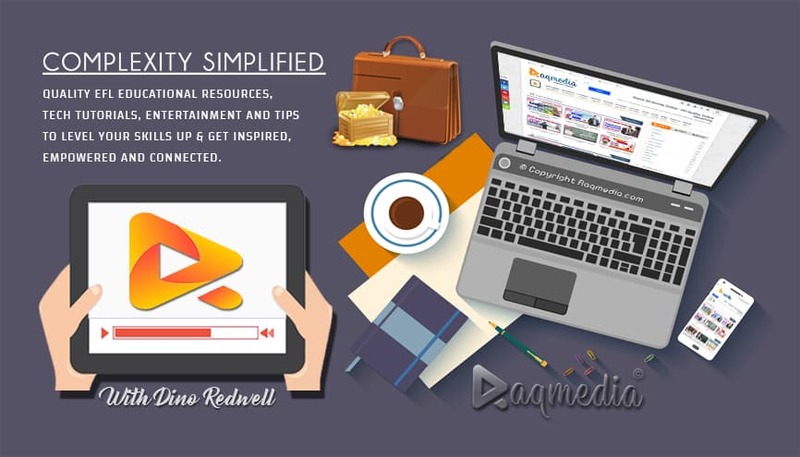 It offers a bunch of utilities that really helps video content producers or YouTubers. As the developers keep on working this software better and more performing, you may need to install the latest version. However, when starting the Uninstall process it stops and an error ( referred to as : error 1913) appears.